The Sunshine Aquarium in Tokyo wanted to increase its visitor numbers, but was having a hard time convincing people to travel out of the centre and away from all the other bustling attractions in Tokyo. So the aquarium turned to luring people to its gates by teaming augmented reality technology with waddling penguins with an app dubbed ‘Penguin Navi’. 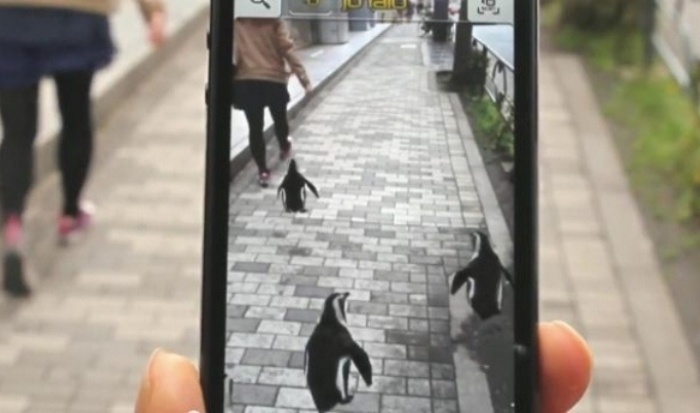 Using motion capture technology, the app creates life-like penguins that lead the way to the aquarium. The app could be access via QR codes places at nearby transport links and during the month the campaign ran, attendance at the aquarium increased by 152%.